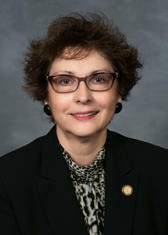 Senator Trudy Wade introduced the Greensboro and Trinity redistricting bills. Monday, the North Carolina House will again vote on a bill to change the makeup of the Greensboro City Council. The Greensboro City Council is currently comprised of the mayor and eight members, three of whom are elected at large. 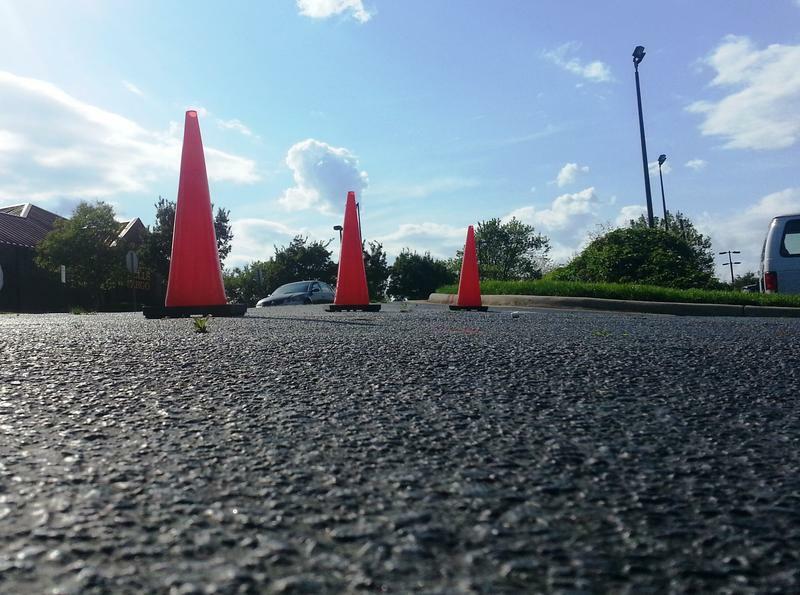 If passed, this bill would shrink the council to seven members – all elected from districts. Republican Senator Trudy Wade first proposed the measure and it may sound like a small change, but it’s not says Greensboro Mayor Nancy Vaughan. At a press conference recorded by the Greensboro News and Record, Vaughan said this bill was created with one goal in mind, "gerrymander existing Council members out of their districts so that new people could be elected." The Council is currently controlled by Democrats. She believes the proposed districts could put Republicans in the majority. Supporters say the bill simply ensures voters have equal representation on the council. This bill is not just about Greensboro, the city of Trinity would go through a similar change. The Wake County Commission was redistricted earlier this year. 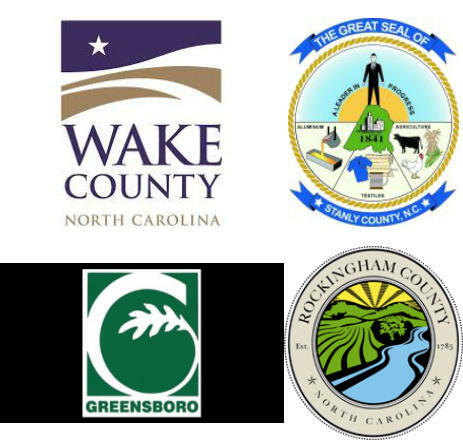 Wednesday, the North Carolina Senate voted to shrink the Rockingham County School Board and redraw their districts. This is just the latest move by the Republican controlled General Assembly which seems to contradict a core belief of their party: Local Control is best. 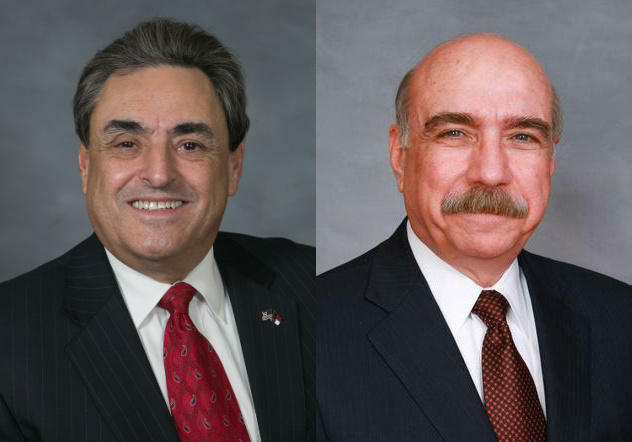 Wednesday, the North Carolina Senate tentative approved its $21.5 billion state budget. The final vote will take place Thursday. The budget vote was largely party line, but there was a surprise. A key Republican budget writer voted against the plan.